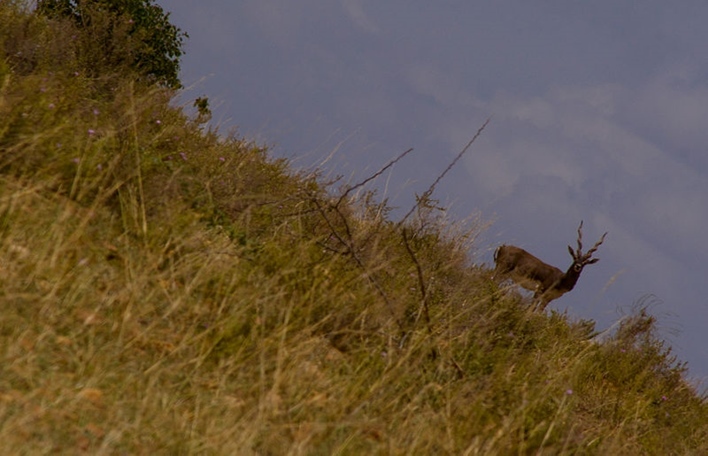 The Jayamangali Blackbuck Reserve is located in the Tumkur district of Bangalore. It is located next to Maidenahalli, which is a small village in the Madhugiri Taluk. This reserve is the only notified protected area in the entire district of Tumkur. 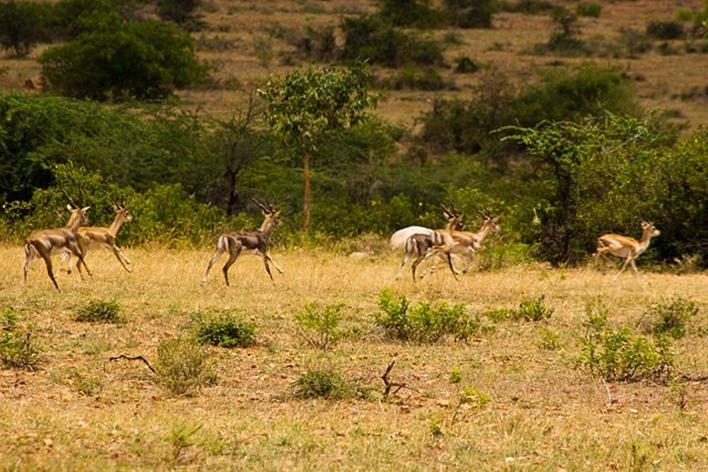 The area of the reserve is 798 acres with the largest population of blackbucks. Apart from blackbucks, the area consists of Acacia and Eucalyptus plantation. In the year 1992, the jurisdiction of this area was handed over from the Department of Revenue to the Forest Department. The forest department fenced this area to protect the reserve and started a nursery. A watchtower was erected to keep a watch over the protected region. In 1997, the area was proposed to be declared as a Conservation Reserve. This was finally declared in the year 2007. Out of the proposed 893 acres, an area of 798.33 acres was declared as the conservation reserve and that is how this reserve was born. There are more than 80 species of medicinal plants in this area. 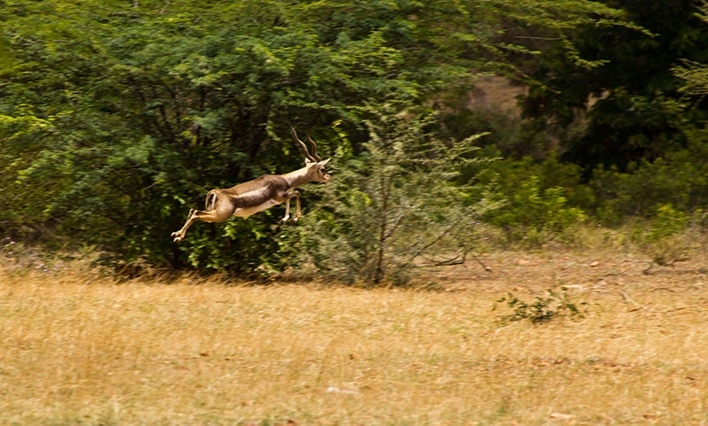 The reserve has the second largest population of blackbucks in Karnataka. 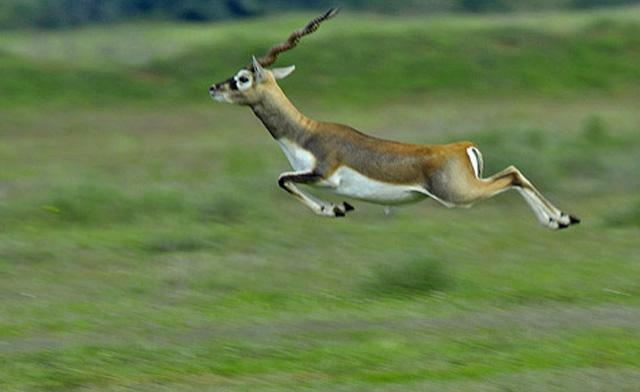 In the year 2002, a population of 800 blackbucks was recorded. Apart from blackbucks, the area has 67 varieties of butterflies and mammals that include small Indian civet, bats, Indian wolf, rodents, Indian hare, jungle cat, Indian gray mongoose and many more. There are 26 species of reptiles and 14 types of snakes. There are 125 bird species in the reserve as well. Many of the species found here are typical of the hot climate and arid region. The reserve is a delight for wildlife enthusiasts. The climate gets extreme during different seasons. The temperature goes as low as 8 degrees Celsius in winters and as high as 43 degrees in summer. Monsoon period is from June to October. The best time to visit the Conservation Reserve is post monsoon until winters. The temperature during summer is very high and can go up to 40 degrees Celsius. The best time during the day is early morning or late evening. The nearest airport is in Bangalore, which is at a distance of 163 kms. The nearest rail junction is in Hindupur at a distance of 20 kms and in Tumkur which is at a distance of 68 kms. The nearest town is Madhugiri which lies at a distance of 23 kms. Madhugiri can be reached from Bangalore via Tumkur by road. From Bangalore, one can head to Dobbespete to reach Tumkur and from Tumkur, head to Koratgere to reach Madhugiri. There are no lodges or hotels in the area.